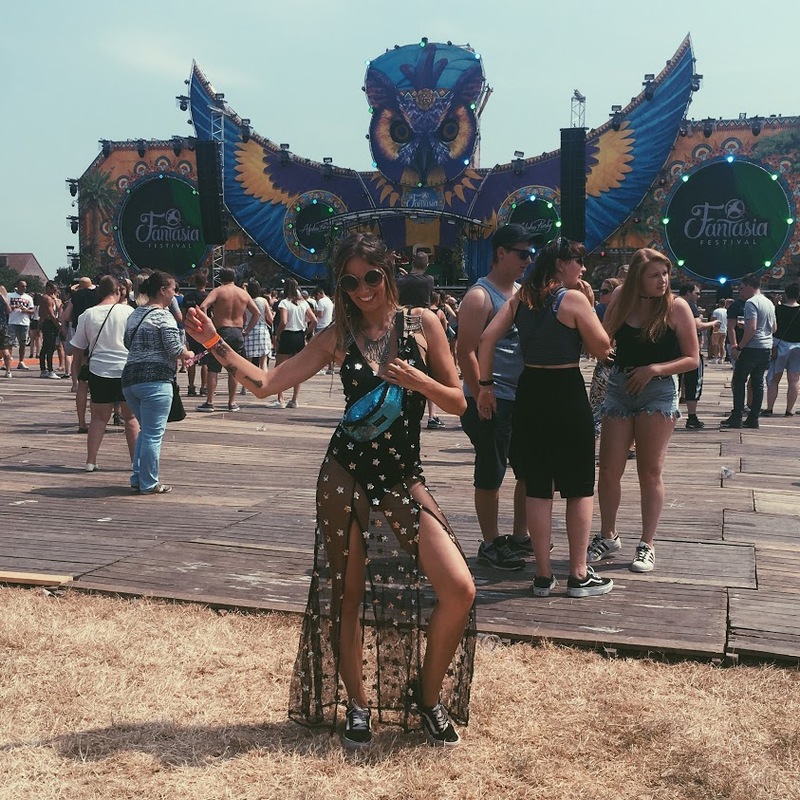 Which are the MUST BE festivals this summer? Or where can I find you guys? 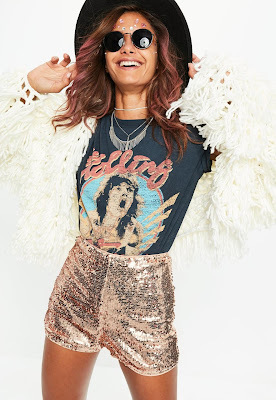 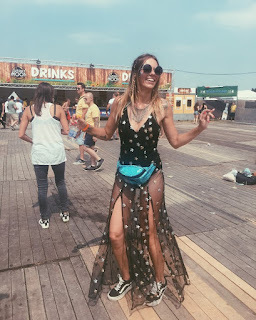 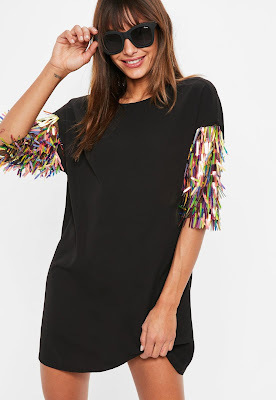 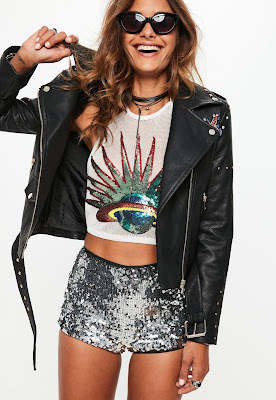 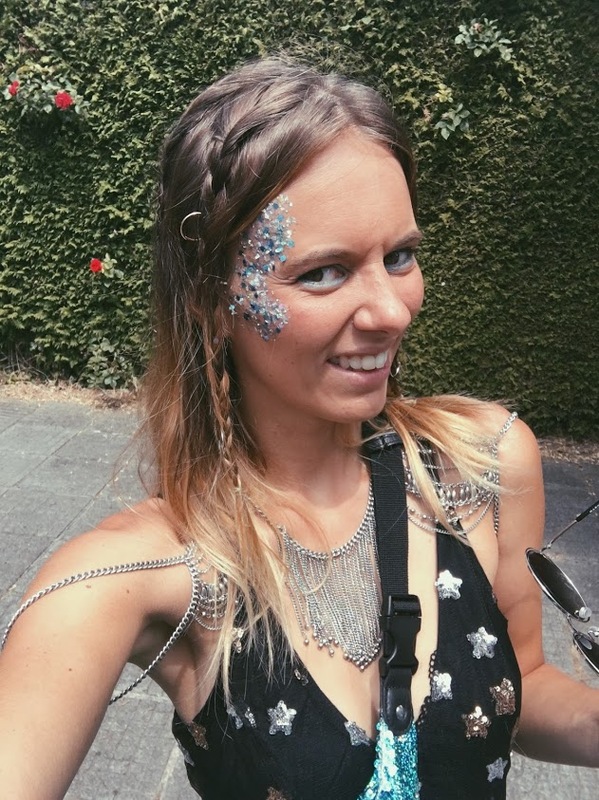 Still looking for a cool festival outfit?